What To Expect – Dr. Neil Burden. London Ontario Chiropractor Chiropractic. On arrival to Burden Chiropractic Centre you will be welcomed into a warm and friendly environment geared towards maximising your health potential. After arriving at our office you will be asked to complete a detailed Confidential Health History Form which will then determine the basis of discussion. It covers all aspects of your health profile. Next, a thorough physical examination will then be performed, encompassing posture evaluation, range of motion, appropriate neurological tests and static and motion palpation. 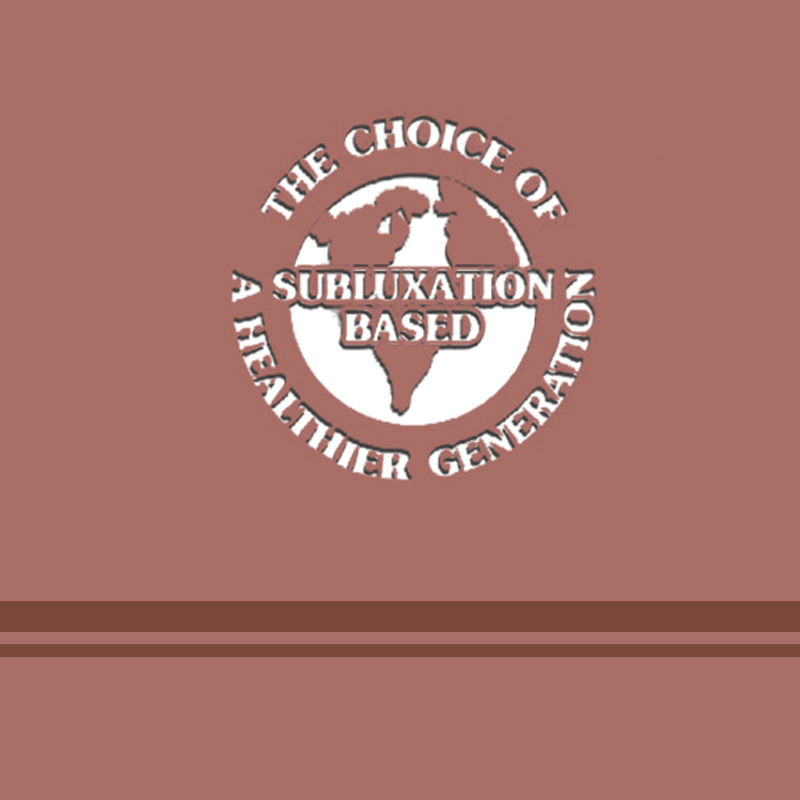 At its completion, (if it is determined that subluxations are present) a postural series of x-rays will be performed (if needed). This information will then be collaborated and you will be assigned an appropriate time for your second appointment. The second appointment is your Report Of Findings, where Dr. Burden will discuss your results from your initial visit and x-rays while explaining the best course of care.